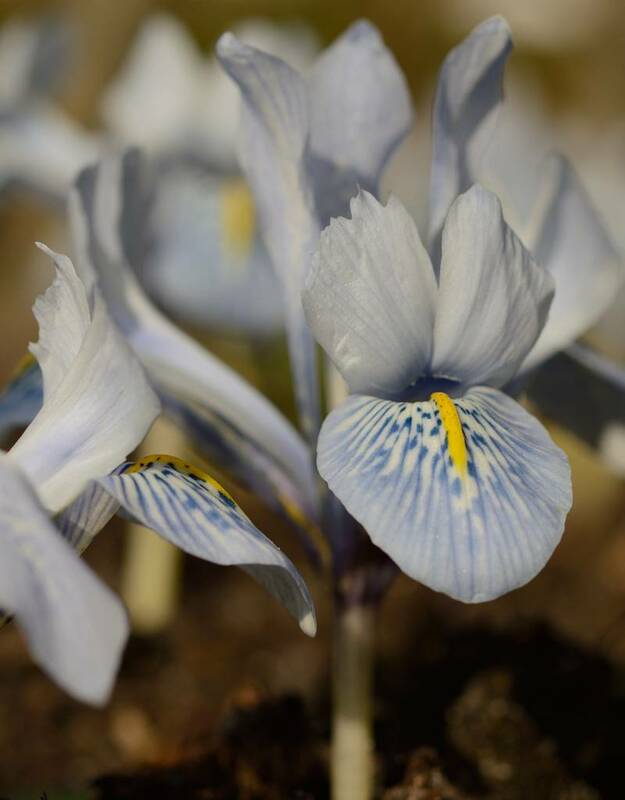 Iris 'Sheila Ann Germany' is a beautifully clear, pale blue Iris. 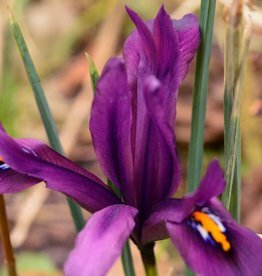 This Iris flowers early in the year. 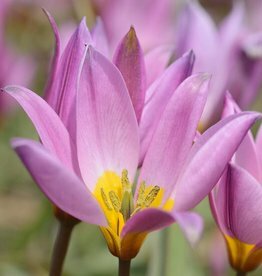 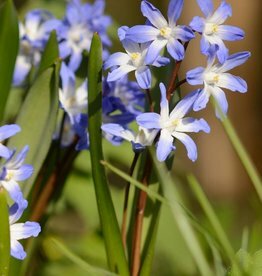 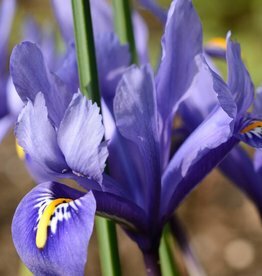 Plant the bulbs of Iris 'Sheila Ann Germany' relatively deep (about 10cm) to protect against frost, and make sure that the bulbs aren’t subjected to long periods of wet during the summer. 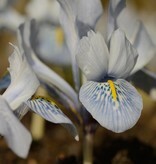 The most beautiful cultivar! 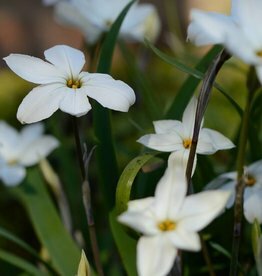 Large pure white flowers.